Kate Larson serves as Chief of Staff to Robert Amsterdam and Amsterdam & Partners LLP. Based in Washington, D.C. for 15 years, Kate has extensive background in strategic communications and stakeholder engagement for both private and non-profit sectors, with a focus on the rule of law and development. 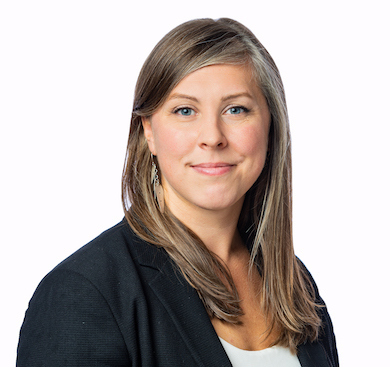 Prior to joining Amsterdam & Partners, Kate consulted for the International Development Law Organization (IDLO), an intergovernmental organization exclusively devoted to promoting the rule of law. There she helped to build IDLO’s profile among U.S. donors and Washington-based stakeholders, as well as contributed to its programmatic work by providing communications advice in the field, including projects in Afghanistan and Kyrgyzstan. Kate began her career in Washington as a senior government relations consultant at APCO Worldwide, where she developed and managed global communications campaigns for multinational companies, foreign governments, international and nonprofit organizations. During this time, Kate lived in Mongolia for 6 months to support on-the-ground communications efforts for a multinational mining company. Most notably, Kate provided public affairs support for Mikhail Khodorkovsky, former head of Yukos Oil Company, who at the time was represented by Robert Amsterdam. Kate holds a B.A. in Russian Language and Literature from Boston University.